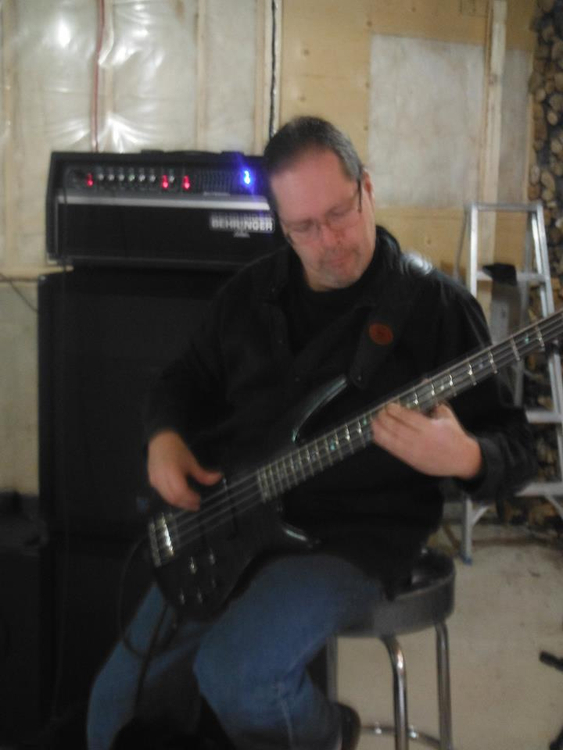 I am presently the bassist for Soundocracy working on our first album. We are aheavy metal band with old school thrash influences as well as older metal influences. We bring energy, speed, tightness and volume to our songs. I also enjoy playing other various styles. Jazz, funk, rock, classical, flamengo etc. 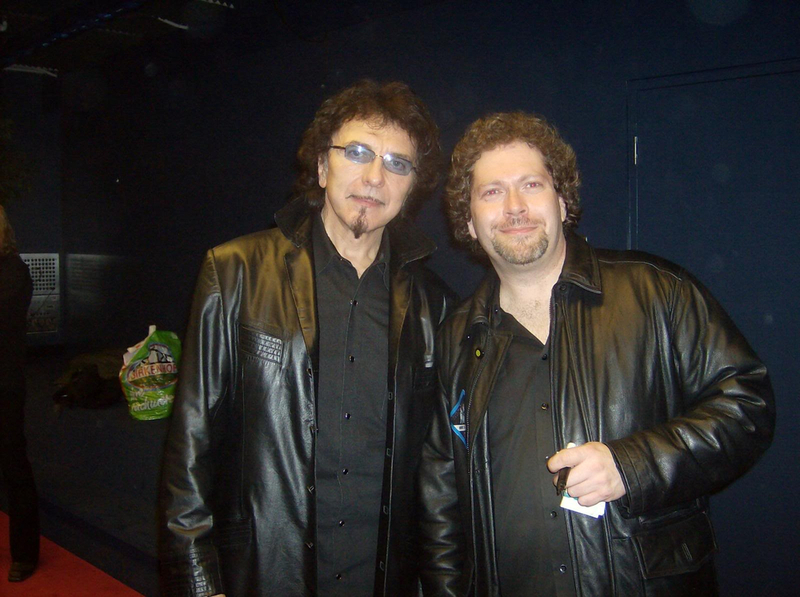 I consider myself a very versatile musician and can play most any style of music I attemps. 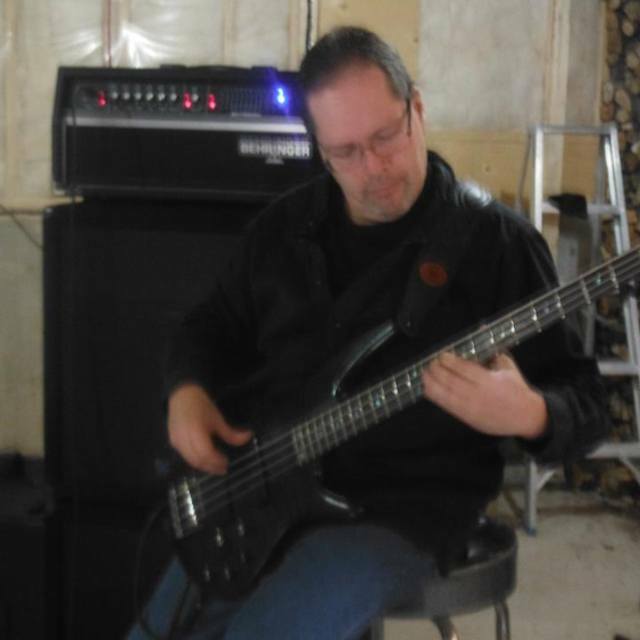 I would consider my ease of freestyling an asset to anyone who needs a studio bassist for their recording project. 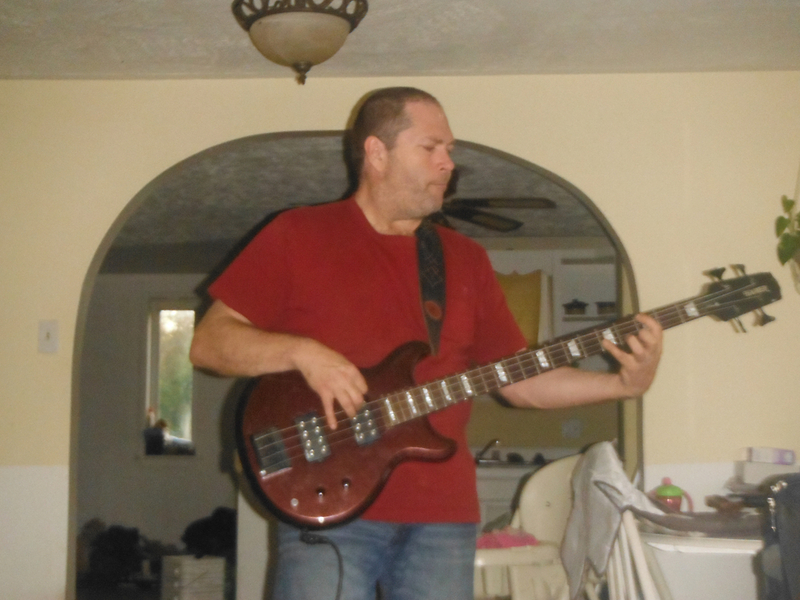 I play 4, 5 & 6 string basses. Way too many to mention here but in a nutshell Ive been influenced by Geezer Butler, Victor Wooten, Geddy Lee, Steve Harris and more. Behringer 400w amp with 4 x 10 and 2 x 15 speakers. This is a demo. We will releasere recorded version on our upcoming album spring 2016 called Desolation.